With over 8 Years of painting experience, we can help with your next painting project. 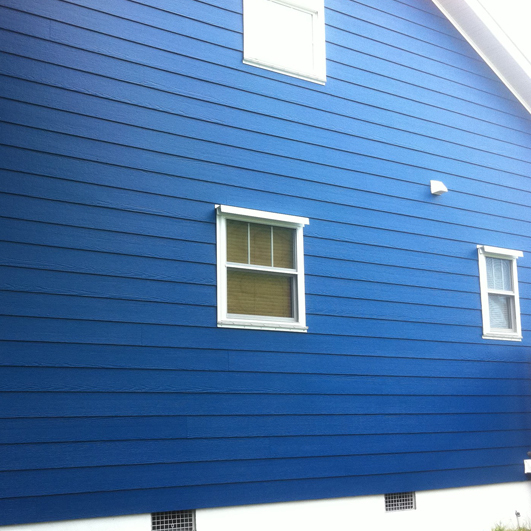 All-Brite offers exterior and interior painting services for any sized project. Our friendly team will finish the job on time and on budget. Interior or exterior, All-Brite is the answer for your painting needs, big or small. 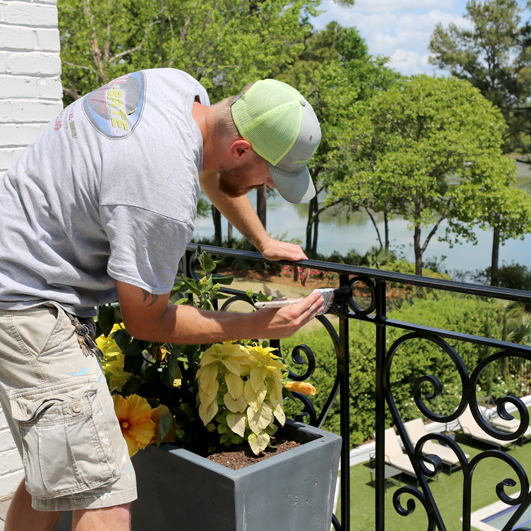 It’s the finishing touches and details that make a home or business exterior stand out. Once your property is clean, let All-Brite complete the look with some painting touch ups, or a full painting re-do if needed. We will gathering details about the project and customize a plan that fits your needs. 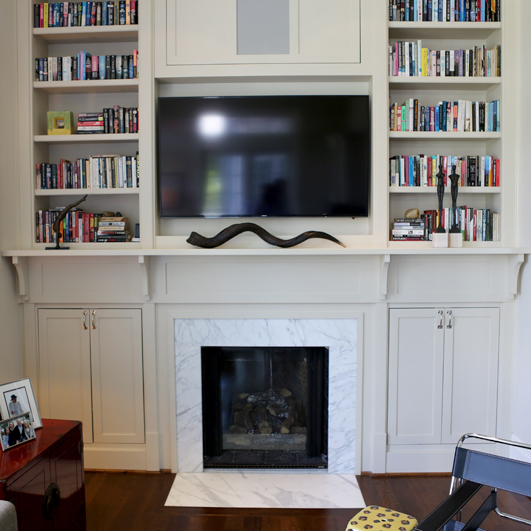 Our work is thorough, and we get the job done as quick and efficiently as possible! Contact us today for your exterior or interior painting needs. We have used All-Brite for our last two homes and happily recommend them to anyone. Always a great job, done right and on time!